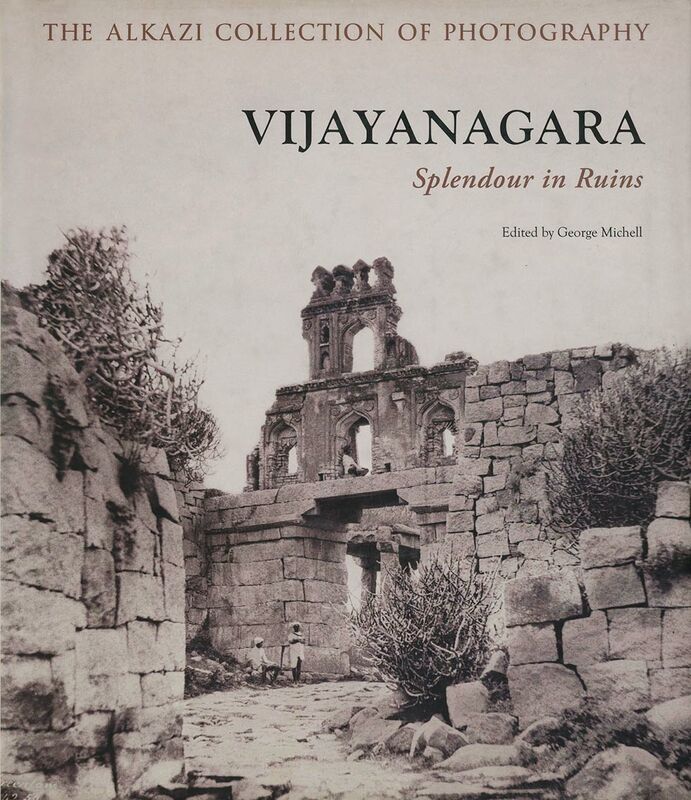 The remarkably accomplished Alexander Greenlaw, probably the first photographer to reach Vijayanagara in South India in 1855, is known principally through his monumental paper negatives of this great imperial Hindu city. Greenlaw, an army officer, explored the vast site, capturing the temples, shrines, palaces and pleasure pavilions with his camera, as well as recording the dramatic landscape that surrounds the ruins of this once majestic capital. While Greenlaw’s response to the architecture within its spectacular natural setting is the principal focus of this book, the work of subsequent photographers at the site is also explored. Presenting the work of William Pigou, Edmond David Lyon, Nicholas & Co. and others, the role of photography in documenting and preserving the site is examined through a comparative approach that seeks to present a comprehensive overview of commercial, archaeological and other documentary activities at Vijayanagara in the 19th century. This volume highlights the extraordinary achievement of a small group of talented individuals, through a stimulating combination of text and images, which together offer a fresh vision of this magnificent site. George Michell trained as an architect and as an archaeologist. Between 1980 and 2001 he co-directed an international team of researchers at the Vijayanagara site. Anila Verghese, Principal of Sophia College, Mumbai, is a historian specializing in the history of the Vijayanagara site and period. Sophie Gordon is Curator, The Royal Photograph Collection, Windsor. Mike Ware, Honorary Fellow in Chemistry, University of Manchester, studies the history, science, art and conservation of early photography.